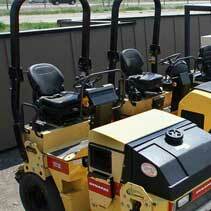 Compact Rentals is the place to go for compaction equipment rentals. 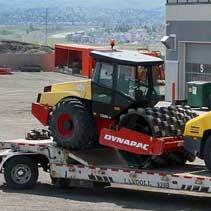 We have equipment onsite to meet a wide variety of needs. 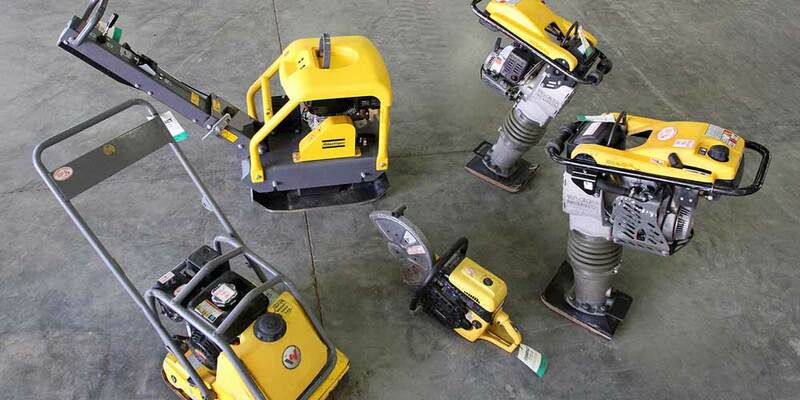 When you need equipment, you need it immediately. It is all here, rental ready. 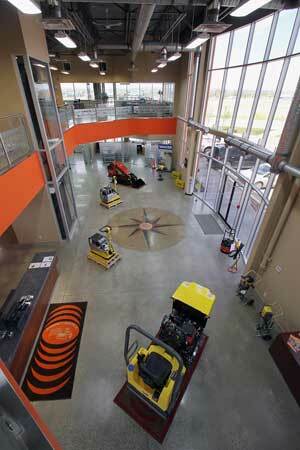 We have equipment onsite to meet a wide variety of needs. 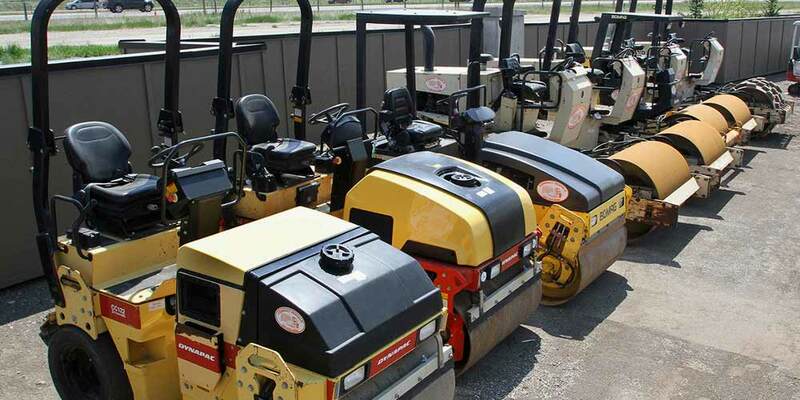 Equipment ranges from heavy duty compaction rollers used for rigorous road building requirements to walk behind dirt rollers, jumping jacks, tampers and other compaction gear. 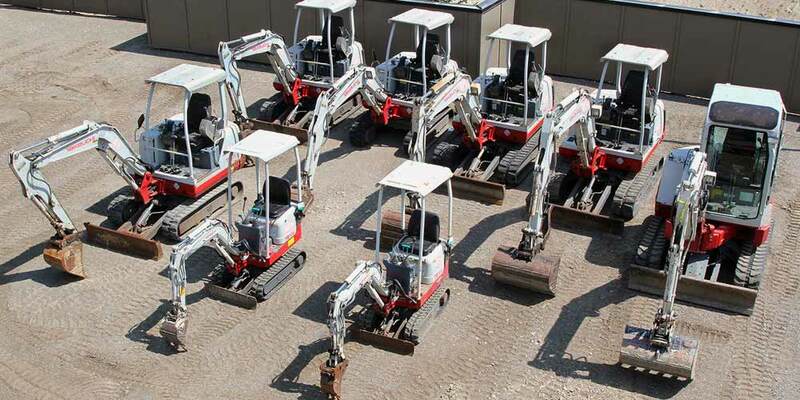 We also maintain a fleet of rental ready skid steers and mini excavators. We Provide eQUIPMENT fOR. . . 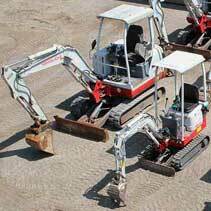 Compact Rentals is the recognized specialist in compaction equipment. 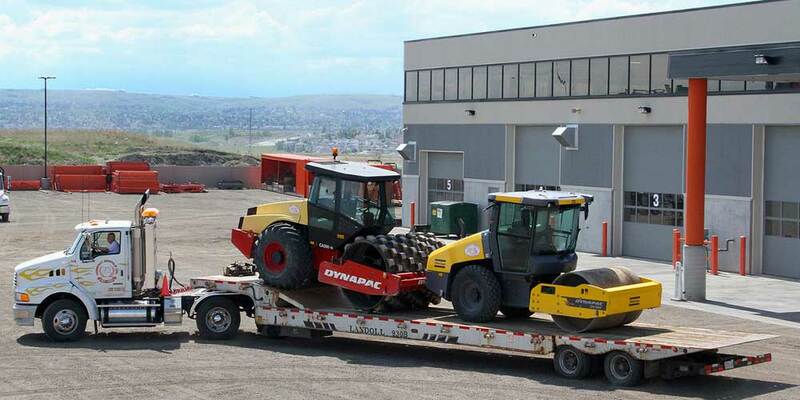 Equipment is rental ready in our yard. 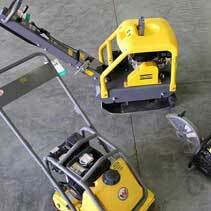 Our fleet of equipment is manufactured by major recognizable brands and is well maintained. We understand that equipment failure means lost time and money. Meeting our customer’s needs is what drives our company. On some occasions we have even acquired specialized equipment in response to unique requirements. We can provide input into machine choice to make sure the right equipment is selected for the right soil conditions. If you are not sure what equipment is required, just ask us. Our experienced and knowledgeable staff are eager to help you.